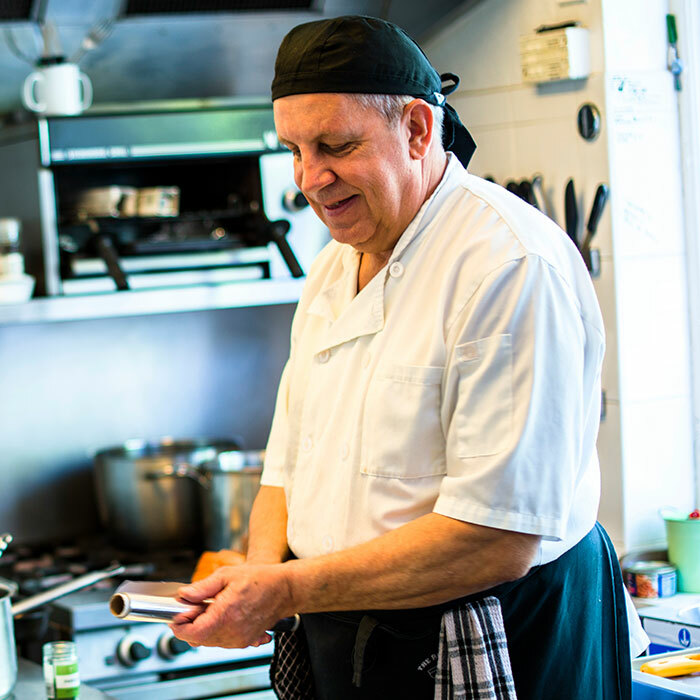 At Chilton Croft, we understand the need for independence, and our experienced staff provide a level of care to suit our clients’ requirements. Our dedicated carers, experienced clinical team and specialist caring staff provide a high quality, tailored service to every individual we look after. We constantly strive to meet and exceed expectations; after all, it’s the little things that make the difference. – Extra Services – ranging from cleaners, handymen, gardeners and more. At Chilton Croft, we already work closely with medical professionals, including our local GP surgeries and the West Suffolk Hospital, plus external care partnerships such as dieticians, chiropodists, and occupational therapists. 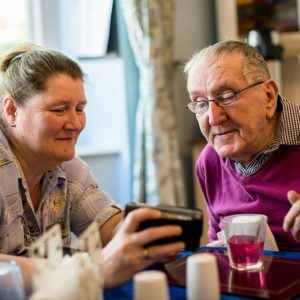 This enables our team to bridge the gap between medical, respite, rehabilitation and home care, helping monitor and support all aspects of day-to-day life. We recognise how important it is to see a friendly, welcoming face and our qualified carers take enormous pride in their work, spending time to talk while providing expert care with courtesy and kindness. Whether it is preparing meals, doing a little laundry, or help with dressing and showering, Home Care can provide additional comfort and security at home while giving families peace of mind in the knowledge that loved ones are cared for. The planned extension to Chilton Croft will also incorporate a small wellness area for special pampering days, enabling those we care for to come and experience aromatherapy massages, nail care, foot spa, and a relaxing time together for mother and daughter days or birthday treats. This presents another opportunity to engage, enjoy and live life to the full.